Hi! I’m Lindsey. My husband Seth and I are the leaders of our set team at Beautiful Savior in Omaha, NE. Our story started years ago when we volunteered to build a castle for a Christmas program at our church. We had picked up a few techniques from theater in high school, but didn’t know much. Today, we are still dreaming big and just going for it! 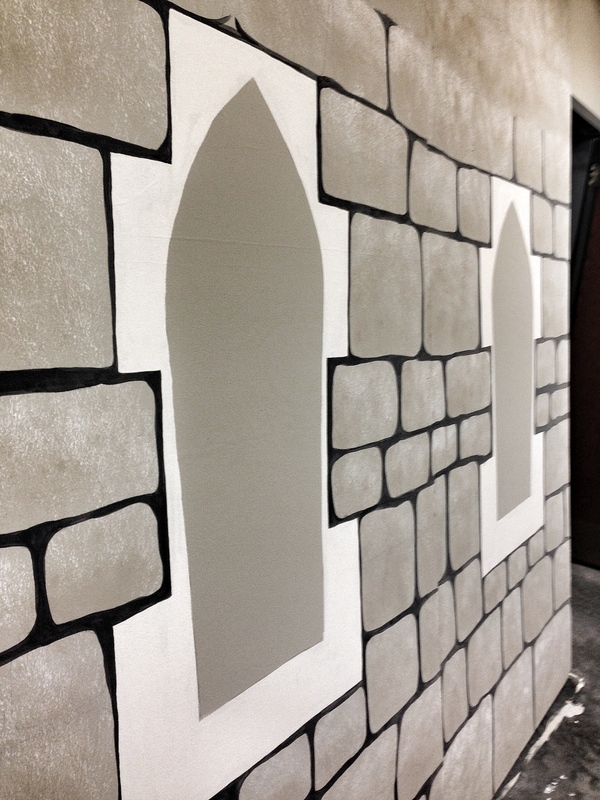 We create scenes for Vacation Bible School, Sunday School, and Kidnect Family Experiences at our church. Plus some other fun stuff along the way. We hope to help you along if you need some inspiration or a tutorial. Let’s get buildin’!